The natural beauty of Cornwall gave us a great gift recently – relaxation and a feeling of being refreshed and revitalised. Martin and I were tempted to go on holiday shortly after Hugo’s death. 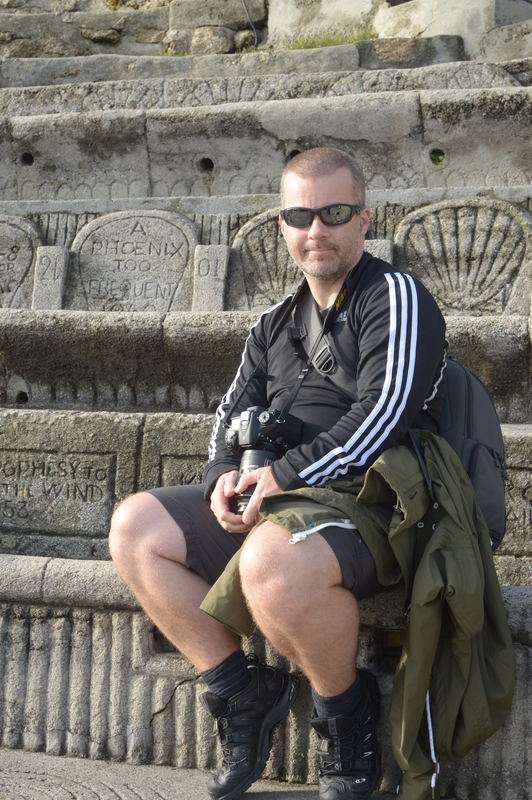 We were a mouse click away from booking a trip to Madeira, but hesitated when we realised it was running away only to be miserable somewhere else – and pay for the privilege. We have both been aware for months that we are in dire need of a break – we have been keeping ourselves busy because our minds drift off in to dark territory if left unoccupied. Several destinations were considered but we were unable to make a decision – a problem common amongst those affected by grief, apparently. Finally, we settled on our destination. 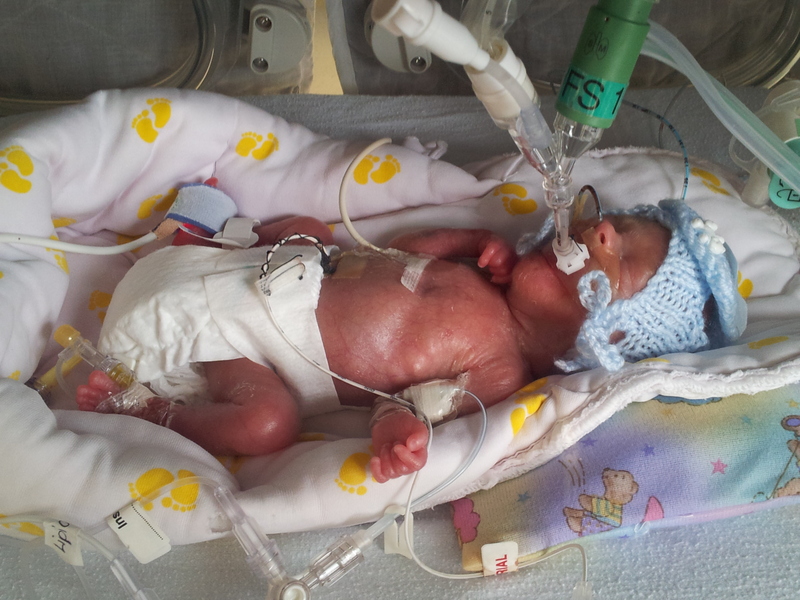 A destination much closer to home than we had anticipated: Cornwall. Cornwall has the advantage of us being able to drive there, and therefore be more in control of what we did and when. In addition, we planned to bookend our stay by visiting our respective parents in Devon. First off was a couple of nights in Barnstaple visiting my mum. 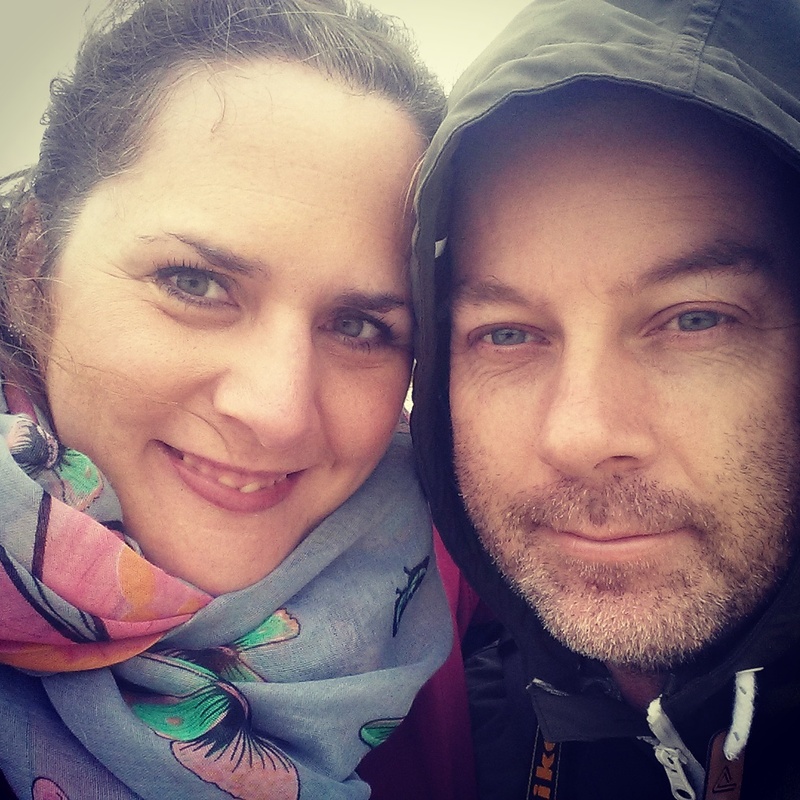 We enjoyed a blustery walk along Woolacombe beach – it was wonderful to be out in the open air and listening to the sound of the waves. We then travelled down to St Ives. Martin booked all our hotel accommodation; it’s usually my job, but I have been so preoccupied with and unable to think about much beyond Hugo. He chose beautiful places. The Chy-An-Albany Hotel in St Ives is an old traditional big Victorian hotel. While our room was towards the rear of the hotel, we were fortunate that our room stuck out the side of the building, affording us a sea view, which was lovely. 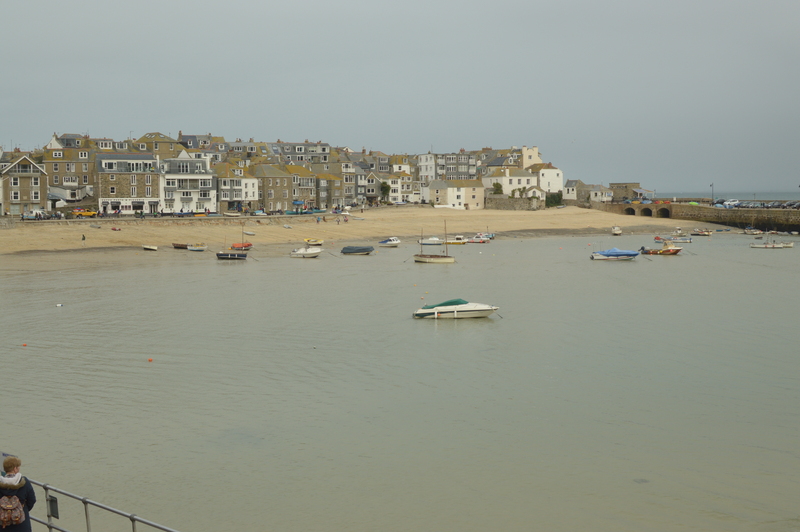 St Ives itself is incredibly pretty: a range of small beaches make it feel quite intimate. The winding streets in the main town have a variety of shops, including many selling yummy fudge. We visited out of season, which was pleasant – in high season it is apparently heaving. From St Ives, we explored the area. 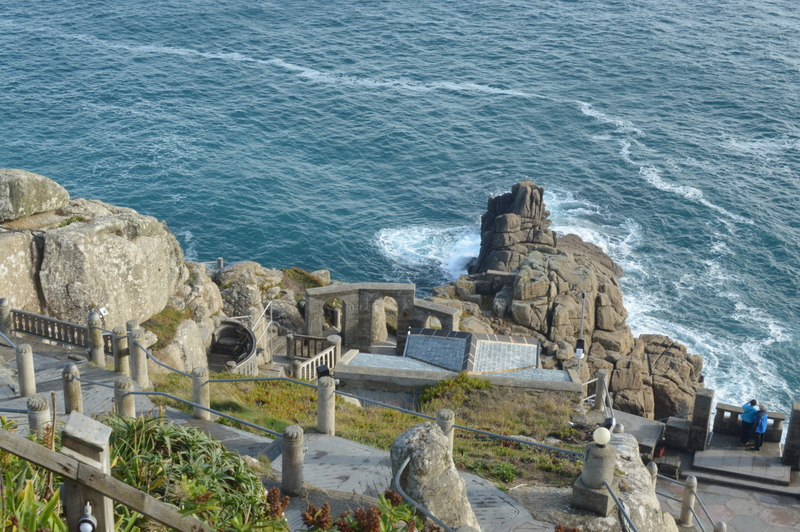 The most southerly part of Cornwall is fairly small, making it easy to visit places. 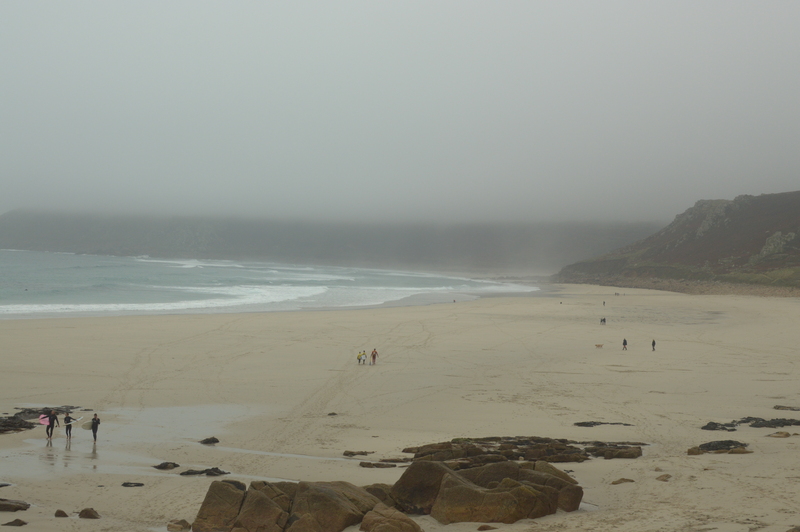 Sennen Cove is stunning, despite the drizzle during the morning we visited – I would like to return on a sunnier day. 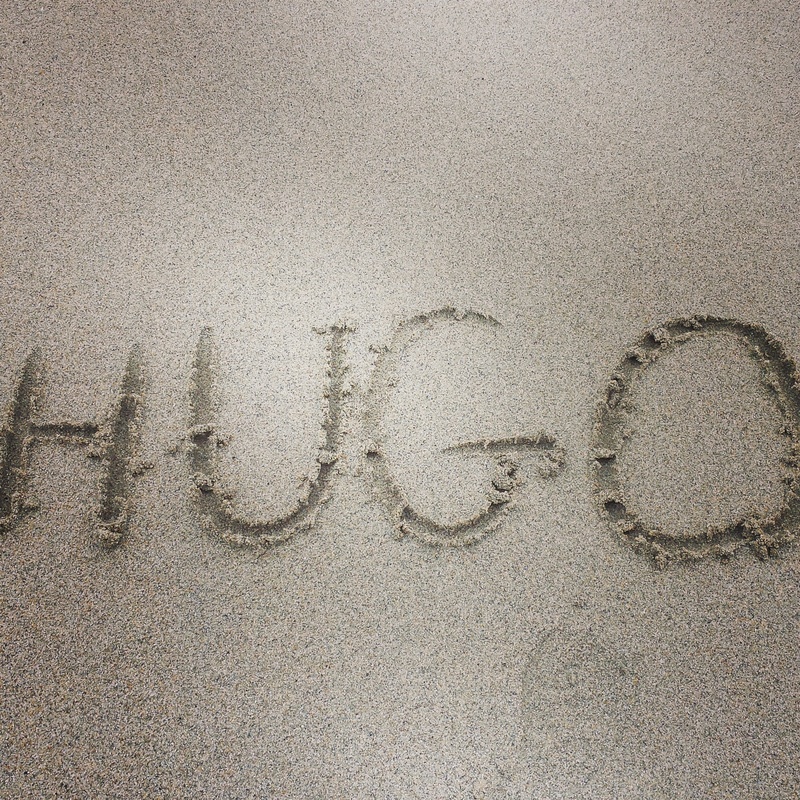 I wrote Hugo’s name in the sand. Sennen Cove is a short drive from Land’s End. We drove into the car park, saw how foggy it was and drove out again, unwilling to pay for the privilege of imagining what the view is like. 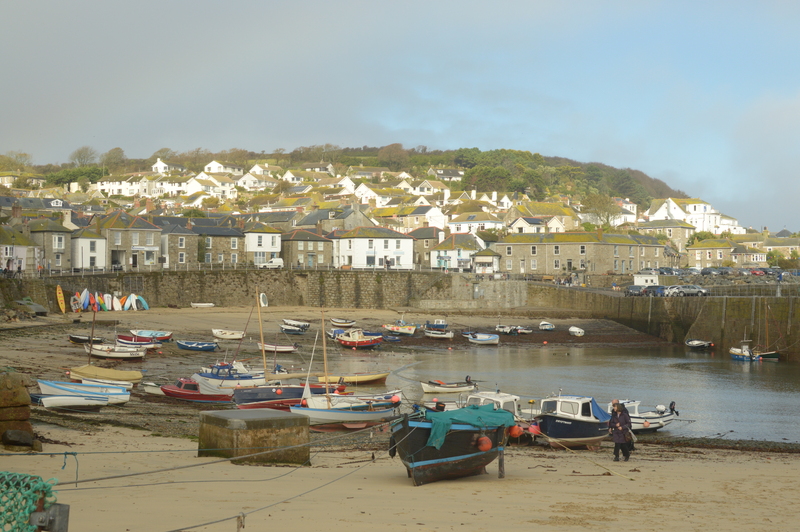 Instead, we drove on to Mousehole, a very pretty traditional Cornish fishing village. I was driving, and I felt fortunate that we were out of season – with its steep, narrow winding streets, the village was built centuries before cars were thought of. Thankfully, the rain cleared and the sun came out. 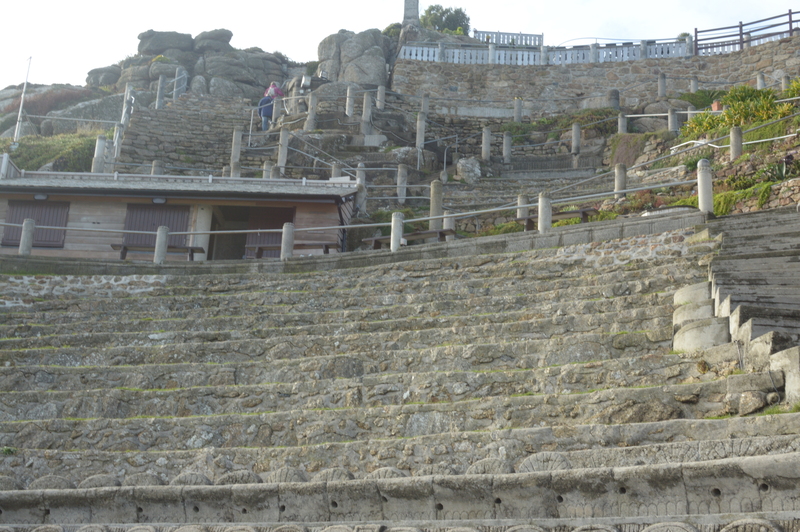 The final stop of the day was the Minack Theatre. The approach is steep and narrow, so we parked the car at the bottom and walked up, which afforded us a spectacular view of the beautiful Porthcurno beach. The beach is a secluded cove, breathtakingly beautiful with large waves breaking on it. It feels like it is not in this country. 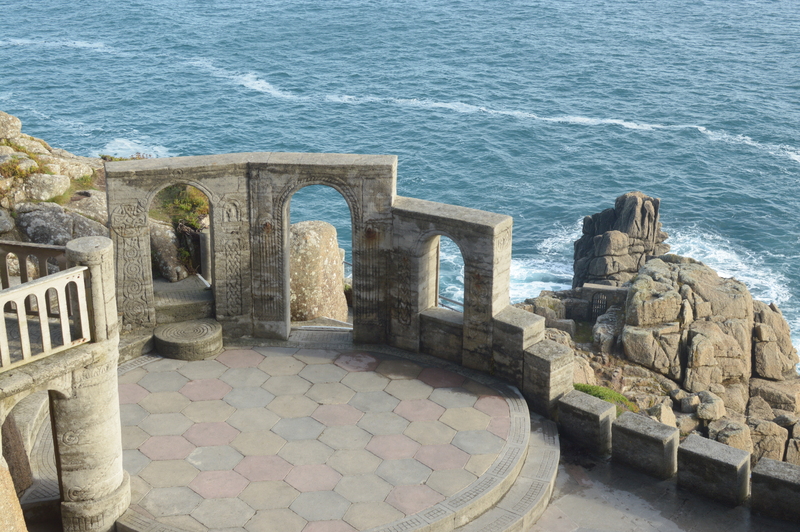 Minack Theatre itself should be listed as one of the modern wonders of the world. Built in to the cliffs in the 1930s, it still serves as an open-air theatre during the summer months. Watching a production there would be an incredible experience. The waves crash against the rocks below, and sometimes basking sharks and dolphins can be seen frolicking. We were so fortunate to have beautiful weather during our visit – it made it extra special. We planned a Tweet up with some friends we had got to know on the social media site. Our meeting was at the Halzephron Inn, a very atmospheric 15th century inn used historically by smugglers and wreckers. 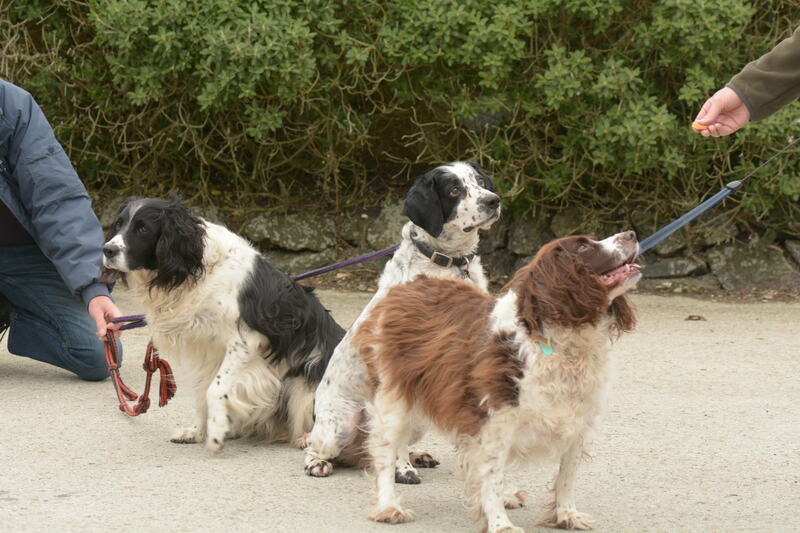 It was chosen as being dog friendly for our spaniel friends. We had a great time getting to know our friends in person, and enjoyed our stay at the inn. 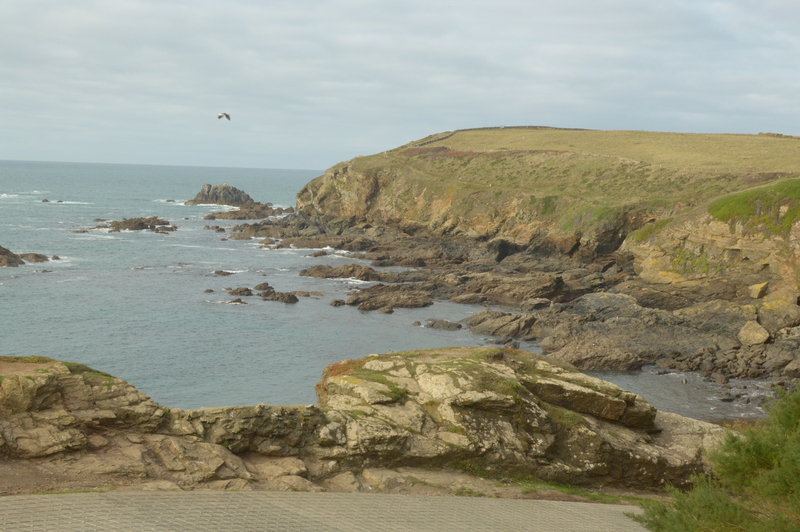 Having missed seeing Land’s End, we journeyed to Lizard Point, the UK’s most westerly point. It didn’t disappoint, and we also took the opportunity of visiting the lighthouse. The best part of our holiday was to come: Martin had booked us in to the Mount Haven hotel in Marazion. 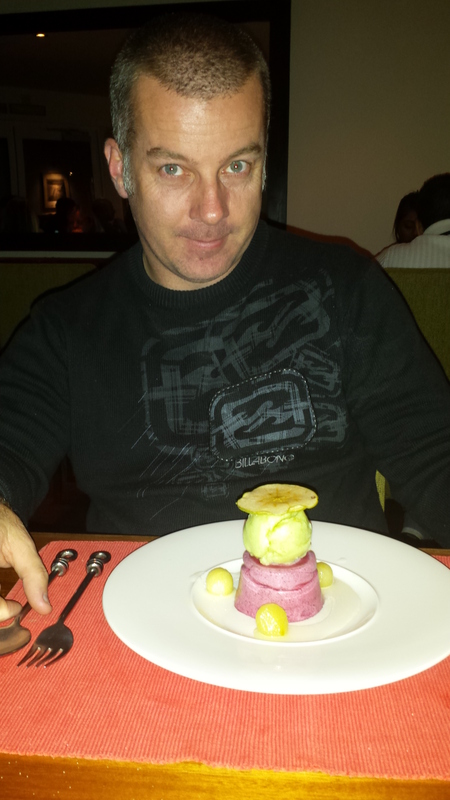 This hotel was more expensive than we would usually spend on a hotel, but it was our special treat. 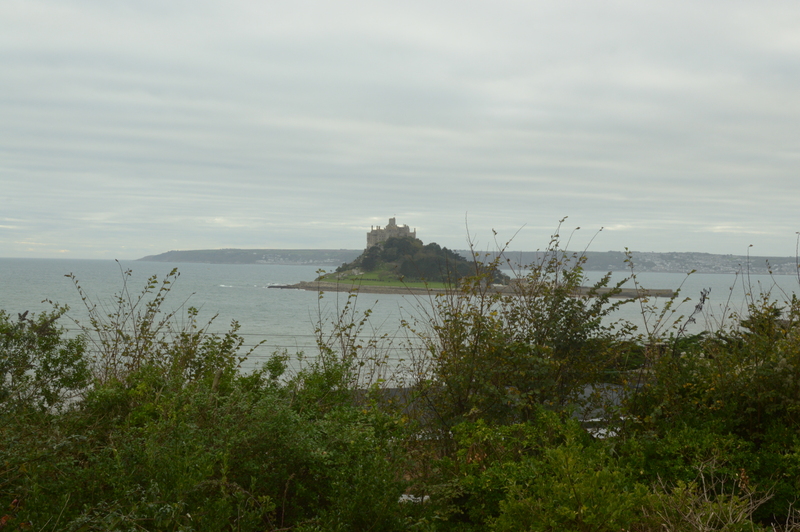 I am so glad he did: our room had its own balcony with a sea view looking over St Michael’s Mount. Captivating. I enjoyed listening to the waves when I woke up at night. The hotel lives up to its name – it is a real haven, and perfect for relaxing. 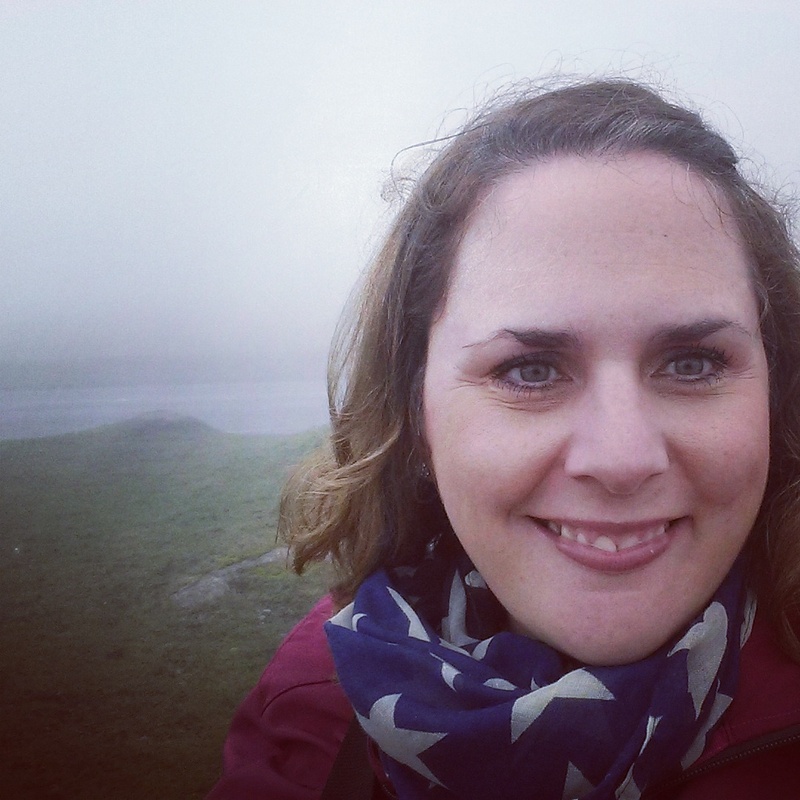 I even had a nap one afternoon – while a nap might not be worthy of note to many, for me it was a significant development because during the past few months I have felt too tightly coiled to relax. 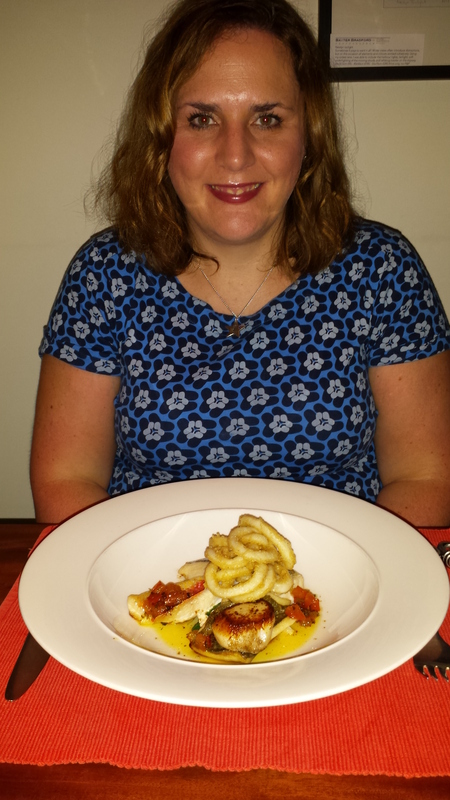 We enjoyed a delicious meal at the hotel – I loved my beautifully presented assiette of Cornish fish. St Michael’s Mount is a picturesque attraction. We didn’t venture up to the castle because again the weather had deteriorated, but we certainly hope to visit again. 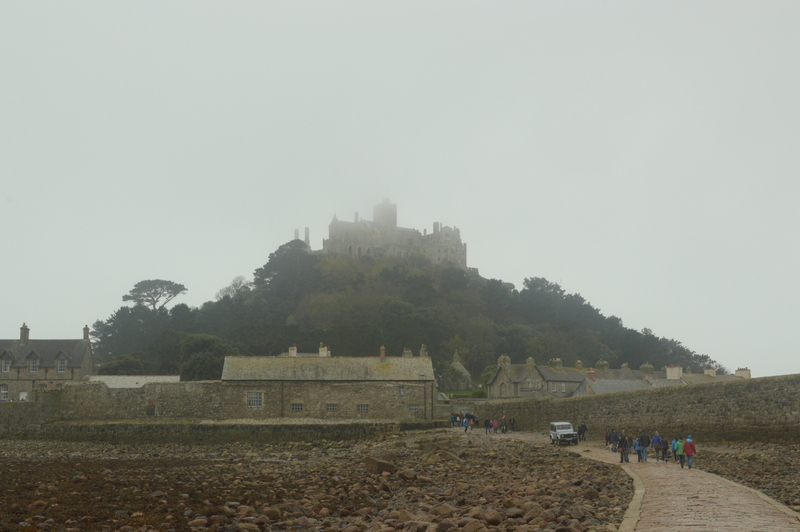 The weather at St Michael’s Mount was very overcast, but it made it look very atmospheric. 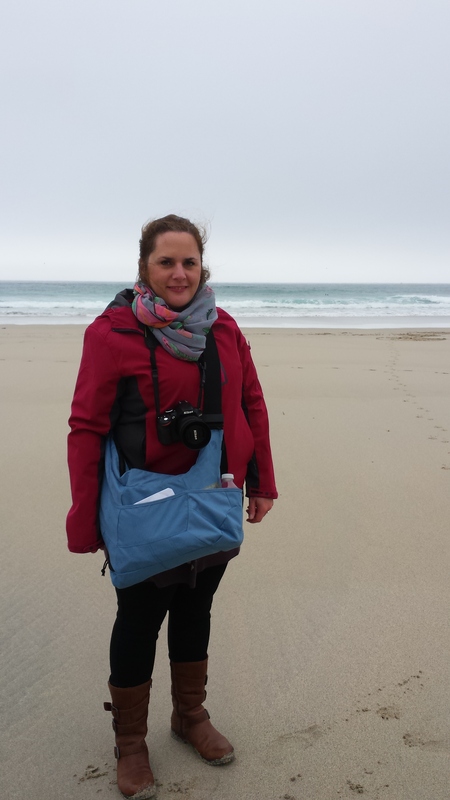 On our last day in Cornwall, we met up with our close friend and her baby, as I described in this post. 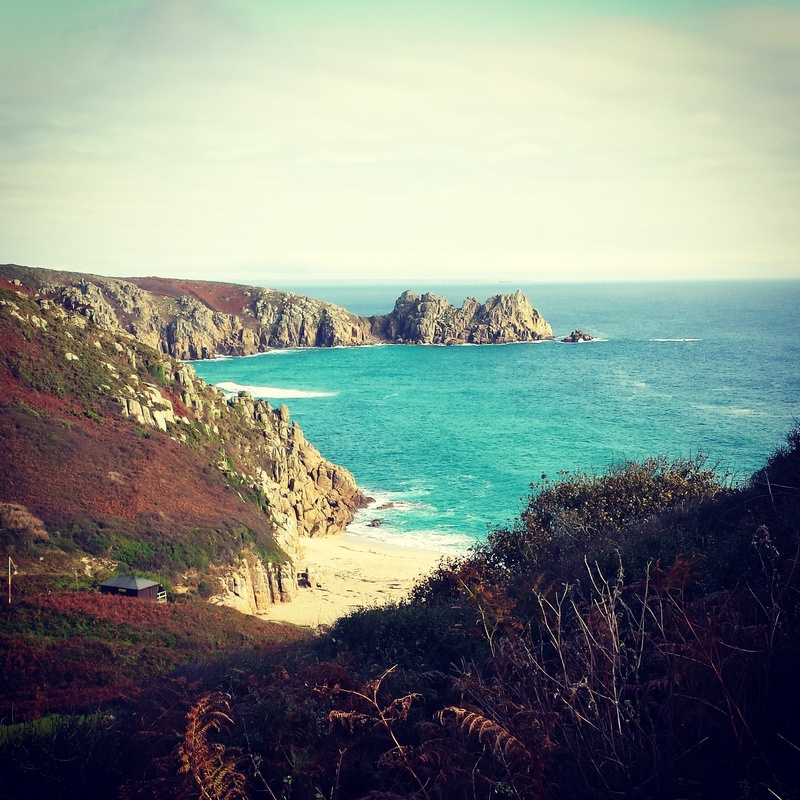 We thoroughly enjoyed Cornwall, and can’t believe we haven’t explored more of it before now. Many of the beaches, and the general laid-back atmosphere of the county remind us of our time in New Zealand, where we lived a decade ago. I indulged in all the Cornish treats – fresh fish, proper cider (I had been put off it after the cheap stuff I drank during my student days, but proper cider is lovely, if strong! 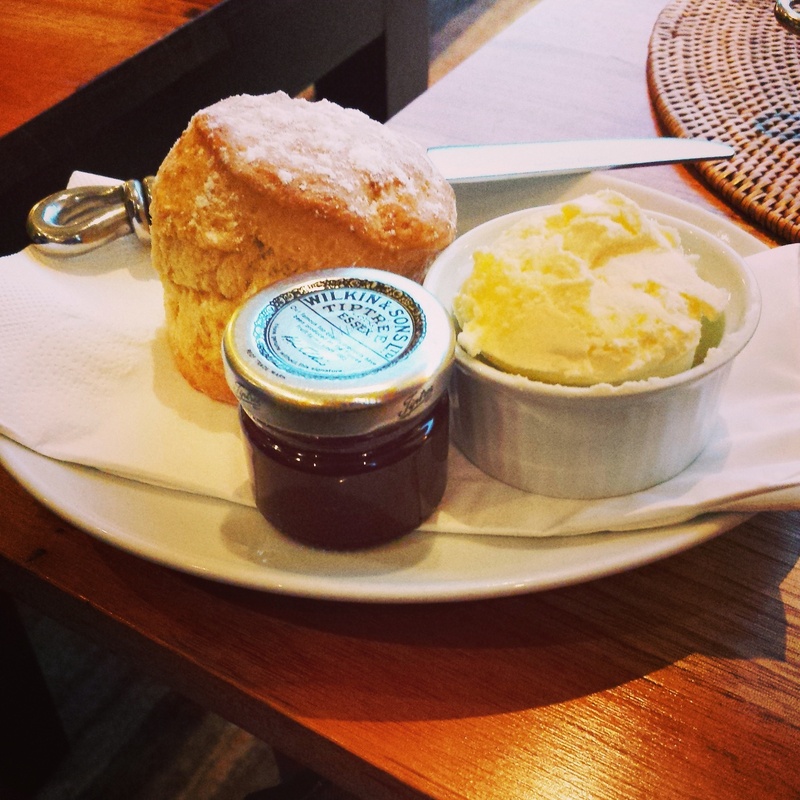 ), ice cream, fudge and, of course, a cream tea. Our holiday was concluded with a trip to south Devon to visit Martin’s family. The highlight of that visit was driving across Dartmoor: from Launceston, our sat nav directed us along the most direct route rather than a sensible one – which included rarely-used narrow steep lanes that led to a few nervous moment until we found a proper road again. We also journeyed up to Haytor – well we knew Haytor was there having seen and climbed it on previous visits but the fog concealed it well. The fog was so thick driving was interesting…but we made it back down safe and sound. Haytor was in the fog behind me, apparently! The holiday made us feel refreshed, which was very much needed. We also still have a healthy glow on our cheeks from all the wonderful fresh air. It felt good to break from our routine, to build and mend relationships. To be silly and have fun – and know that is ok lifted our spirits. To enjoy ourselves (I particularly enjoyed pretending to be a rally driver on some of the steep, winding roads) was revitalising. 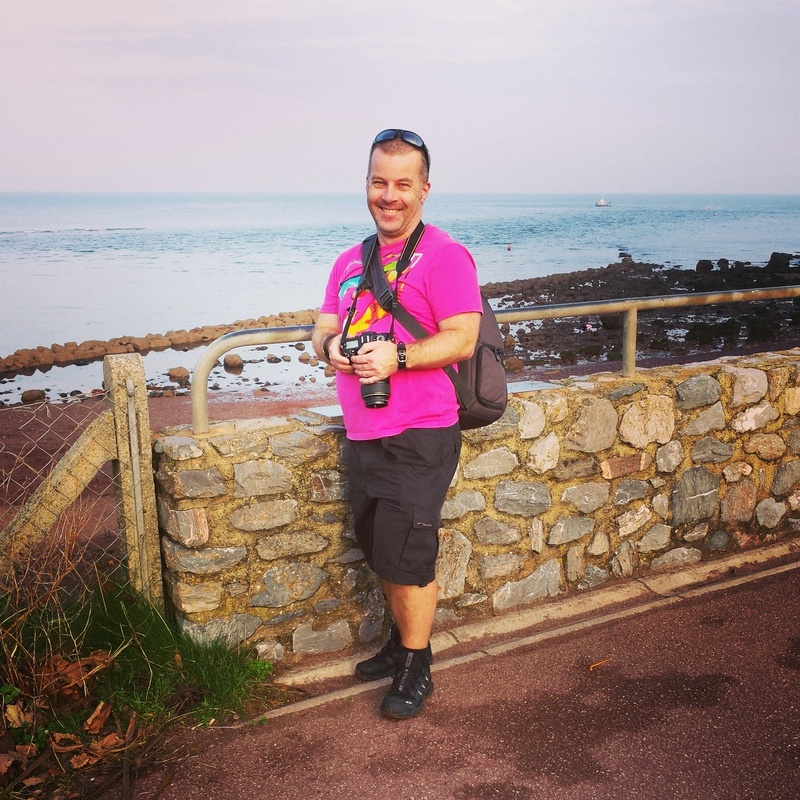 The weather in south Devon was so good Martin was in shorts and tshirt – on October 30! There were some low times, of course, including seeing families with children happily playing on the beach. We can hope, though, that one day that will be us with Hugo’s little brother or sister. Cornwall, you have given us some great gifts. We shall return.